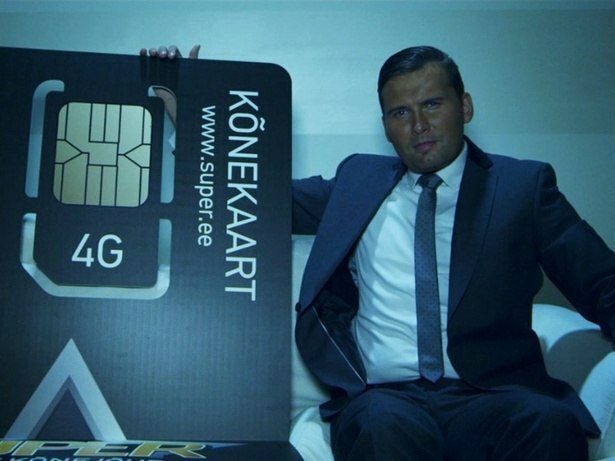 Super is a prepaid calling card. Our job is to make young people fall in love with it. Young people love sick stuff. So we made something totally sick. Advert quickly gained more than 70 000 views on Youtube and brought up lot’s of positive fuzz in online media and radio stations. Super was the only growing brand on shrinking prepaid market in 2014. In 2015 there are no women left in Estonia, who wouldn’t want to marry Koit Toome.